We’re nearing the end of the year and as a lover of all kinds of subscription boxes I am really thrilled to see another new box launching in January. The Natural Beauty Box will be shipping out its first box in January 2017. 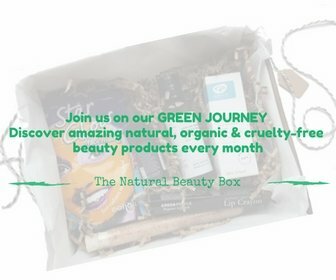 So, what can you expect from The Natural Beauty Box? You can expect every month to receive 4-6 natural, organic and cruelty free beauty products. Every product you receive will be either full size or travel size and you can have peace of mind that all the products you receive each month, will be free from nasties such as harsh chemicals and toxins. It’s those kind of ingredients that cause many skin irritations, especially if you have sensitive skin, or a skin condition such as psoriasis or eczema. There will be a mixture of skin care, make-up and artisan bath & body products in the box. So you can be sure of a good range of products every month. Hopefully introducing you to some fantastic new brands too. There are so many great brands out there with natural, organic and cruelty free products. Let me tell you a little bit about the lovely Emma who is behind The Natural Beauty Box. Emma always had the dream to have her own business; to work for herself but she couldn’t quite bring herself to make the final leap. That all changed when she had her son. With new-found confidence, it gave her the push to go for it. Her son developed eczema when he was around 6 months old. When the prescribed products from her doctor failed to make his eczema any better, Emma started looking into natural products. 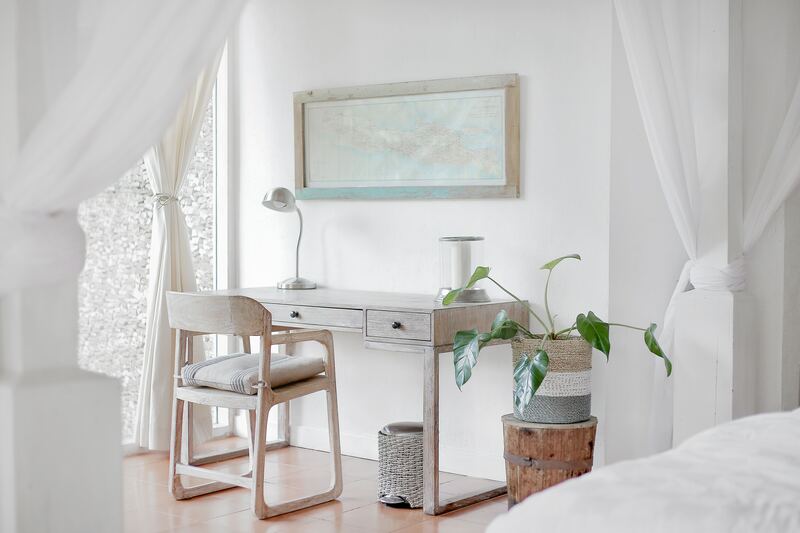 She researched and in doing so, she learned a lot about all the irritants and chemicals that can be found in products we use every day; products we don’t even give a second thought to what is in them. Emma herself had always suffered with dry, itchy skin too. Thinking that this was something she just had to put up with she had never done anything about it. After all her research she started trying out natural products on herself and reaping the benefits that can be gained by using natural products. This is where she came up with the idea for The Natural Beauty Box. She saw it as a way to help other people who are looking for natural alternatives by providing a monthly box containing all natural products, that they can try out. 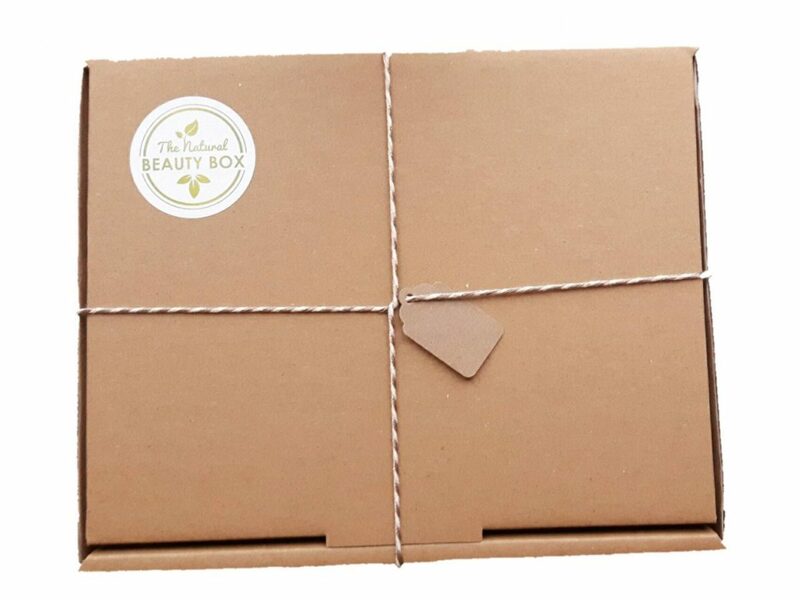 The Natural Beauty Box will cost £24.95 a month and this will include free delivery too. For every box that is sold, Emma will also be donating 50p to a different charity every month. The charities will be selected from children’s, animals or environmental charities. So you know that each time you purchase a box, you are not only doing your own skin a world of good but you are contributing to a really good cause too. Boxes will be sent out on or just after the 20th of each month. Emma also wants her subscribers to get involved, so each month she will be giving them a chance to receive extra bonus products in their next box. Subscribers can do this simply by sharing their videos, or photos of their box on social media. The winners will be announced prior to sending out the next months box. Subscribers will also be able to get involved with deciding the monthly charity too. They will be able to participate in a Twitter poll or something along those lines to help choose the charity for the month. The Natural Beauty Box promises to be a really great new beauty box. With my skin being so sensitive I try to use products that don’t have any ingredients in that will irritate my skin. 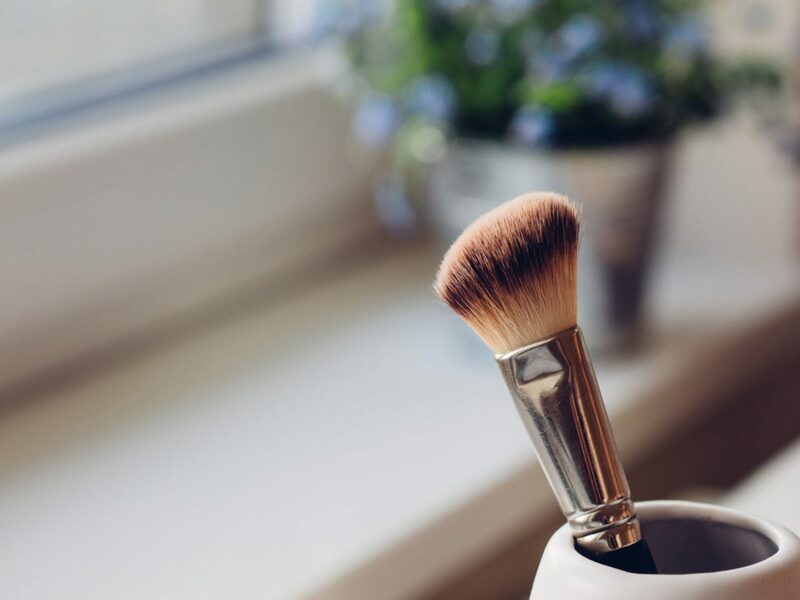 If you are just starting to try all natural and organic products, or you are already starting to make the transition to all natural, then this will be a really great box for trying out different skin care, make up and bath & body products. What better way to also discover new brands each month too. The great thing with boxes like these is the attention to detail and all the thought, time and pure passion that will be going into every box. Emma is very passionate about The Natural Beauty Box and what it represents and I am sure this will shine through in every box she curates. I’m also really excited to announce that there will be a Giveaway in collaboration with Emma & The Natural Beauty Box coming soon, so make sure to follow myself and The Natural Beauty Box on social media, to keep updated! 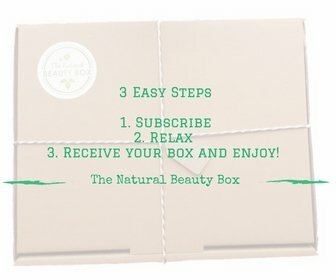 To subscribe to The Natural Beauty Box, simply click on the link below.